Lenga Viva, what is it ? 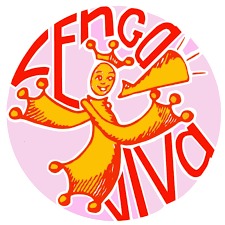 Since its creacion in 2001, Lenga Viva chose to show that occitan can be used in the creative area, as well as in the kniwledge of the specialists. Our goal ? To provoke the meeting of people, ideas, ways of expression. L’Universitat Occitana d’Estiu de La Guépia, qu’es aquò ? 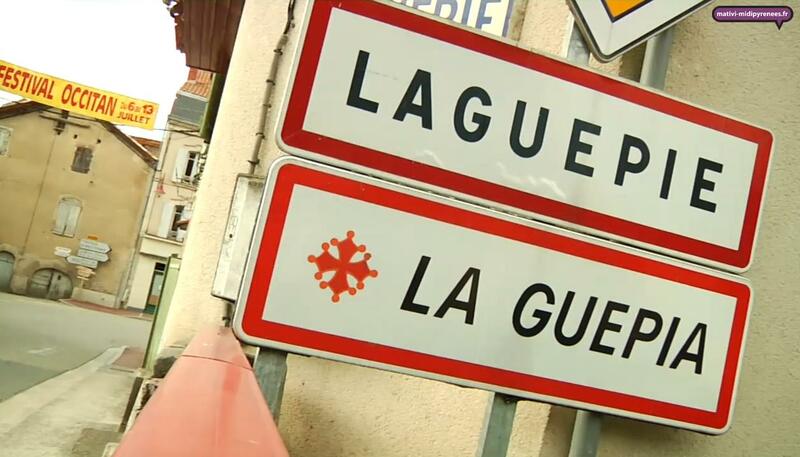 Since 2002, the association and its volonteers organize the Summer Occitan University of Laguépie. In July, during a week, conferences (even often one in English ! ), working-grops (language, dance, singing…), concerts, meetings… the Occitan culture is celebrated in all its differents shapes. The highbrow culture meets the popular one, strangers meet locals, they share about History and heritage. Everything in a studious but relaxed atmosphere, the feets in the cool water of the Viaur and the Avairon, and the feeling of participating to the built of our country. 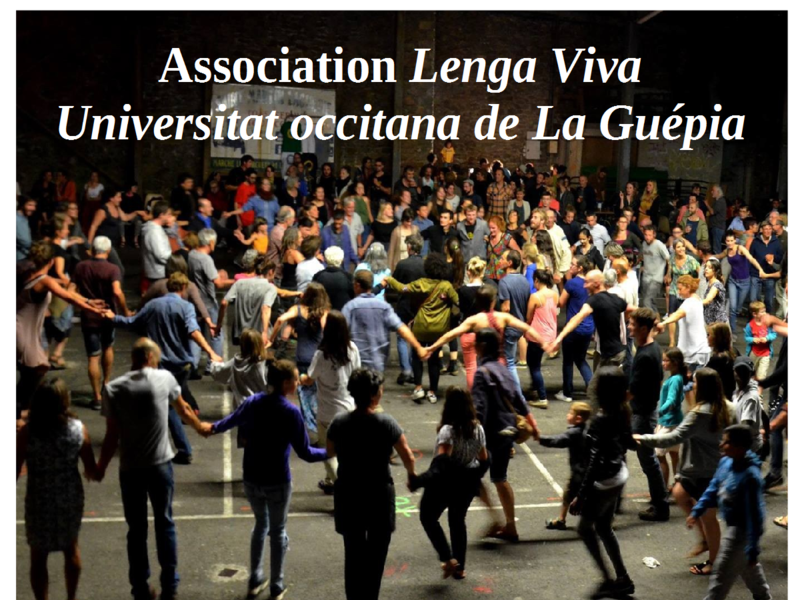 Lenga Viva is the fruit of the collaboration between diferent people engaged in the occitan movement in Midi-Pyrénées and somewhere else.